December is finally upon us and it brings with it a whole host of festive gems, from the BBC’s new adaptation of The ABC Murders and Les Miserables to Channel 4’s now traditional Christmas special of The Great British Bake Off. But boiling down the month to just the week between 25th December and New Year’s would miss out on other televisual treats to be unwrapped in the weeks leading up to the holidays, from Fortitude and The Marvelous Mrs. Maisel. 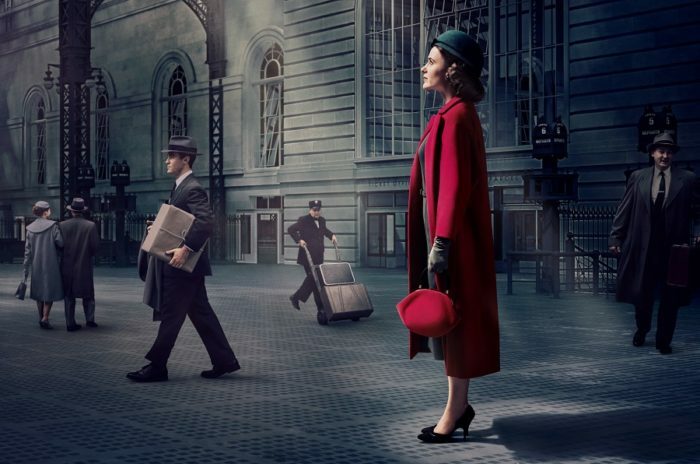 Amazon’s delightful comedy stars the remarkable Rachel Brosnahan as Midge Maisel, whose life is on track in 1950s New York. But when marital life takes a surprise turn, she has to quickly decide what else she’s good at – and going from housewife to stand-up comic is a wild choice to everyone but her. Season 2 picks up after her triumph at the Gaslight, but the fallout from her takedown of Sophie Lennon looms large, making her climb up the comedy ladder more challenging than ever. From Amy Sherman-Palladino (Gilmore Girls), this is a sheer joy to watch – just the thing after a year of reality. Nothing says winter like a chilling, spooky mystery on a cold dark night. 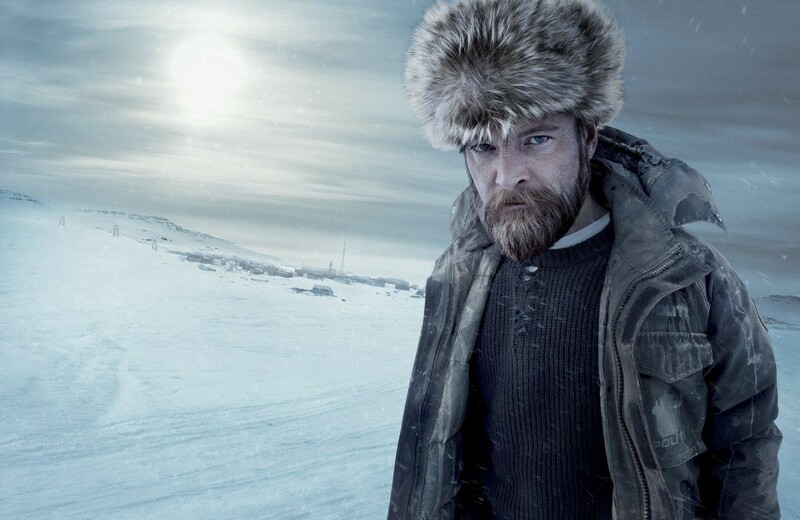 Sky Atlantic’s Arctic thriller, written by Simon Donald (Low Winter Sun), returns with a final four-part season. It picks up where the second finished, with death hanging over the town. Two new police officers are in town from Oslo, sent to Fortitude to investigate, and soon learn the inhabitants of the most staggeringly beautiful place on earth have a lot to overcome. Both Dennis Quaid and Richard Dormer will return alongside Sienna Guillory (Stan Lee’s Lucky Man), Luke Treadaway (A Street Cat Named Bob), Alexandra Moen (Strike Back), Mia Jexen (Happiness) and Bjorn Hlynur Haraldsson (Jar City), as well as some other faces you might not expect to see again. All episodes will be released at once on-demand, following their 9pm broadcast, with Seasons 1 and also available through Sky Box Sets. J.K. Simmons stars in this gripping, reality-spanning, mind-bending thriller, created by Justin Marks (The Jungle Book). He plays Howard Silk, a lowly cog in the bureaucratic machinery of a Berlin-based spy agency, where those who have high enough access safeguard a crossing into a parallel dimension not unlike our own. And if their world is like ours, who are we over there? Are we better? Are we different? Season 2 finds Howard living out these questions, following the events of Season 1 – all while a cold war escalates between worlds, deepening a fickle divide. 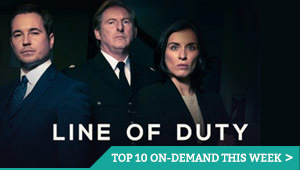 With a cast that includes Olivia Williams, Nicholas Pinnock and Harry Lloyd, this spectacularly ambitious tale is the best TV show of 2018 you haven’t seen. 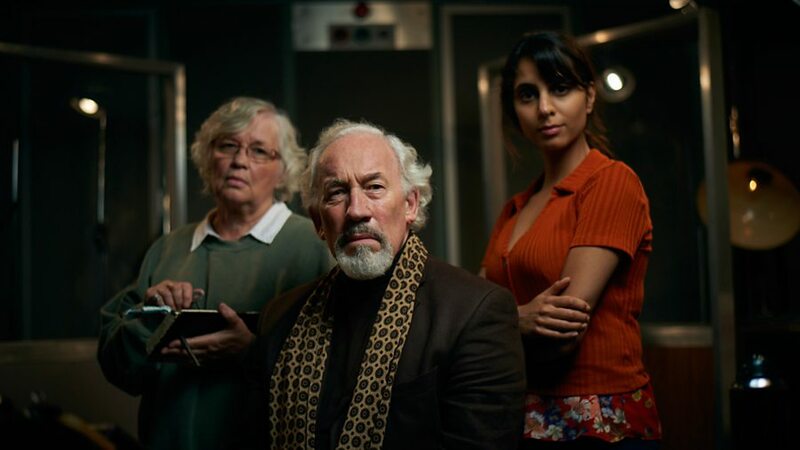 It’s available at the same time as its US broadcast on STARZPLAY, which costs £4.99 a month, via Amazon Prime Video Channels (effectively a bolt-on subscription for Amazon Prime users), or via Virgin Media On Demand. After talks between Jeremy Corbyn and Theresa May to debate Brexit with each other on either BBC or ITV fell through, Channel 4 has stepped up to host a debate anyway. 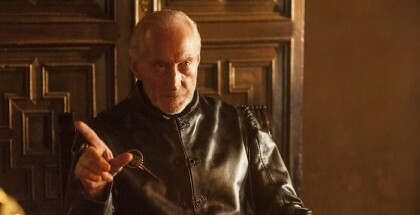 With the leaders apparently unavailable or unwilling, the broadcaster has made sure a range of views are represented – not just between May’s proposed Brexit Withdrawal Agreement and Corbyn’s claims to be able to renegotiate a deal with the EU, but between those who want a no-deal Brexit or those campaigning for parliament to go back to the public for a People’s Vote and decided whether to just call the whole thing off. May’s government are represented by James Cleverly (Dept Chairman of the Conservatives), Corbyn’s Labour by Barry Gardiner (Shadow Secretary of State for International Trade), Brexiteers by Jacob Rees-Mogg (Conservative MP for North East Somerset) and Remain and People’s Vote campaigners by Caroline Lucas (MP for Brighton Pavilion and former leader and co-leader of The Green Party). 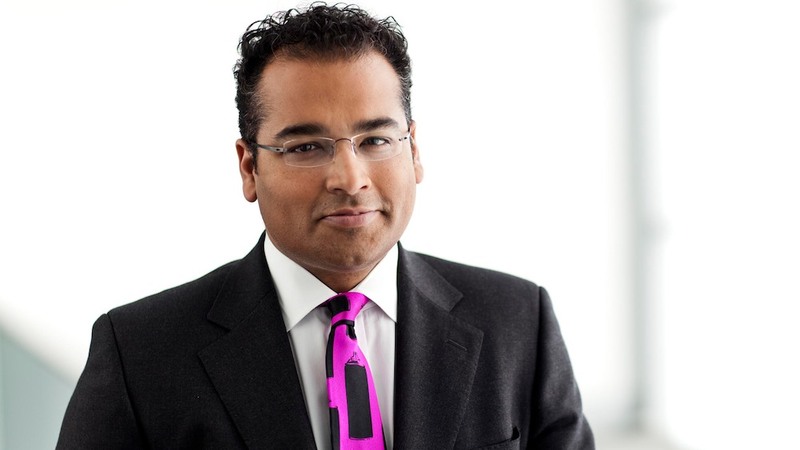 With fact-checking promised by Krishnan Guru-Murthy, the result may well have more substance and detail than the original planned debate (invitations to party leaders apparently remain open). It feels like only next week that time-travelling series Travelers first premiered on Netflix UK. A Canadian sci-fi with Will and Grace’s Eric McCormack in the lead, it quickly impressed with its blend of fast pacing, trashy familiarity (hello to a dystopian future) and thrilling logic. 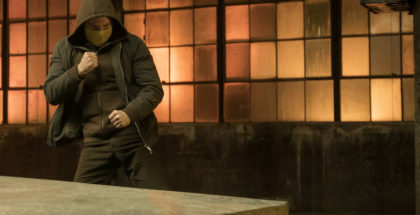 Creator Brad Wright’s sheer commitment to his concept continued to pay off through its second season, as a group of time-travelling agents sent back to the present day from the future to save humanity from destruction find themselves inheriting the lives of the host bodies they inhabit, juggling relationships, illnesses and more, while facing conspiracies and enemies on all sides. Quantum Leap with guns? Travelers doubles down on that idea – and then some. Don’t miss your chance to get on board. Everyone’s favourite teenage witch returns for a seasonal one-off, which follows the Church of Night’s annual celebration of the Winter Soltice, a time when families gather around the Yule Fire to tell ghost stories and sing pagan carols. Aunt Hilda (Lucy Davis), Aunt Zelda (Miranda Otto) and Sabrina (Kiernan Shipka) are joined by some special guest stars, including Buffy and Angel’s Alexis Denisof as Mary Wardwell’s boyfriend, Adam Masters. Expect enchanting festive fun. Based on the bestselling novel by Andrea Levy, this three-part drama charts the final days of slavery in Jamaica, seen through the eyes of a spirited survivor. Written by Sarah Williams and directed by Mahalia Belo, it stars Tamara Lawrance as July, is working as a lady’s maid for her odious mistress Caroline Mortimer (Hayley Atwell). When a charming new arrival to the island, Robert Goodwin (Jack Lowden), becomes the new overseer at Amity, July and Caroline are both intrigued by his seemingly revolutionary determination to improve the plantation for the slaves and mistress alike. But his arrival has consequences which none of them could predict. In a special seasonal edition of his entertaining, informative and accessible series, film critic Mark Kermode celebrates one of the most perennial of all genres: the Christmas movie. 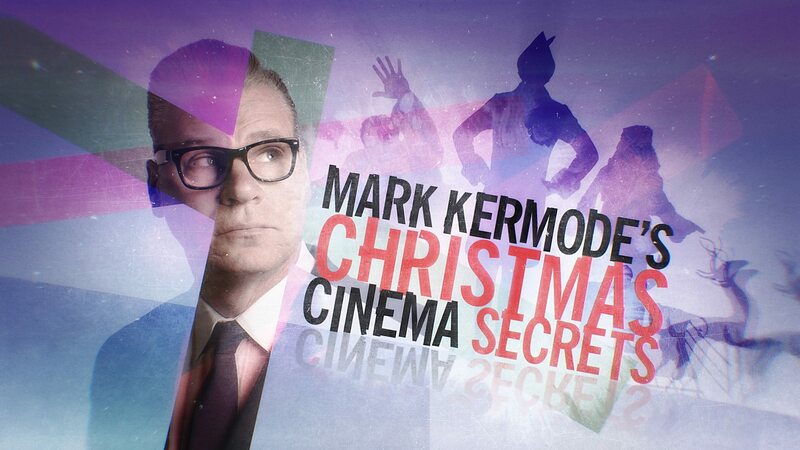 Mark unwraps a glittering selection of festive cinematic treats, from much-loved classics to hidden gems, Hollywood blockbusters to international films, and reveals the film-making techniques and storytelling secrets that make them so successful. Mark demonstrates how a key to the success of the Christmas movie lies in its adaptability. Christmas cinema embraces a remarkable range of styles and themes, from fairy tale fantasy to high-octane action, family drama to horror. 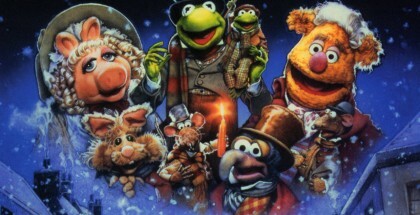 But a great Christmas movie does more than simply set its story in the festive season. It captures something magical – the Christmas spirit. If it’s anything like as fun, insightful and packed with clips as the previous episodes, this’ll be a right seasonal treat for film fans. 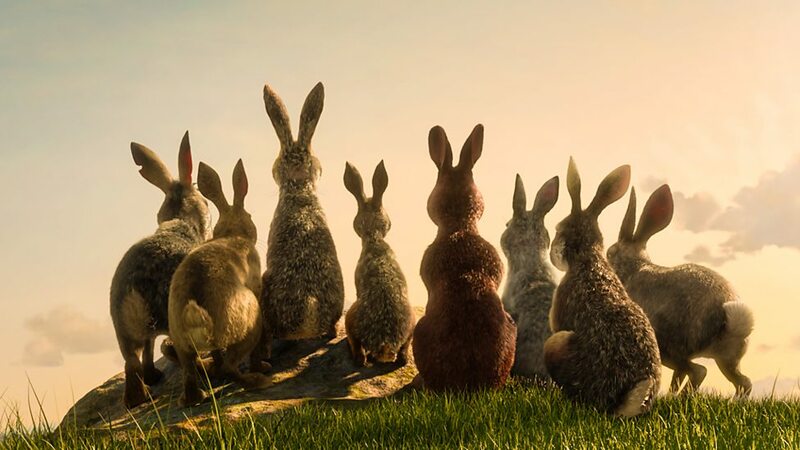 If you remember being traumatised by Watership Down as a child, good news: BBC One and Netflix are teaming up to bring us an all-new animated version of Richard Adams’ bestselling novel, which follows a band of rabbits on their flight from the intrusion of man and the certain destruction of their home. Led by a stout-hearted pair of brothers, they journey forth from their native Sandleford Warren through the harrowing trials posed by predators and adversaries, towards a promised land and a more perfect society. James McAvoy, Nicholas Hoult, John Boyega, Gemma Arterton, Daniel Kaluuya and Olivia Colman lead an impressive voice cast. 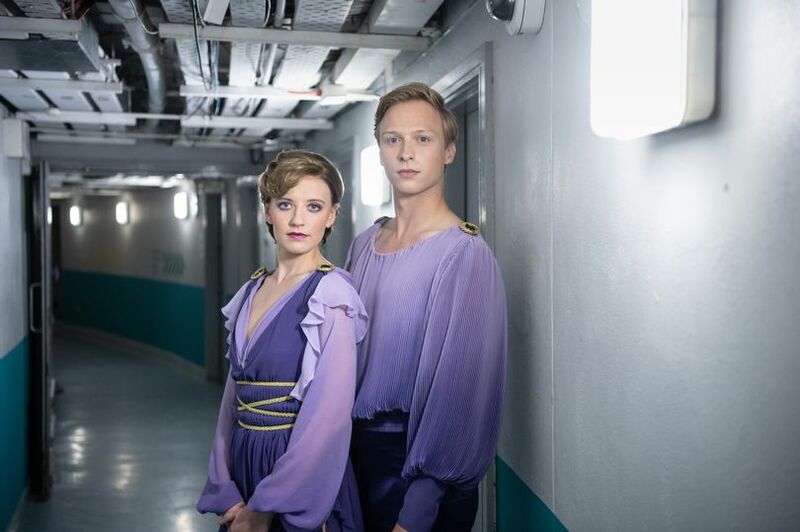 Will Tudor (Humans, Shadowhunters, Mr Selfridge) and Poppy Lee Friar (Ackley Bridge, Eve, In the Club) get their skates on for ITV’s one-off drama, which follows ice dancing royalty Jayne Torvill and Christopher Dean, charts their early years and the creative impetus that drove them to become legends. Written by William Ivory (Made in Dagenham), Torvill & Dean tells the story of Jayne and Chris’s iconic partnership from both a personal and artistic perspective. It wouldn’t be Christmas without an animation based on a book by Julia Donaldson and Axel Scheffler. 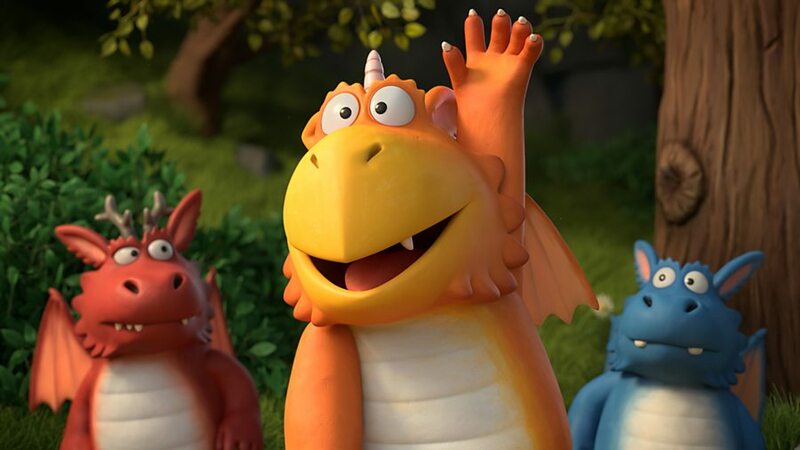 Zog is the latest and tells the story of a keen but accident-prone dragon who gets himself into mischief whilst learning how to fly, roar, breathe fire and fight knights in his first four years at Dragon School. With a star-studded cast led by Sir Lenny Henry, Game of Thrones’ Kit Harington and Hugh Skinner, and with Magic Light Pictures doing the animation once again, expect this to be as charming as last year’s The Highway Rat. And Then There Were None’s Sarah Phelps gives Agatha Christie another shot of modern darkness with this take on her popular novel. 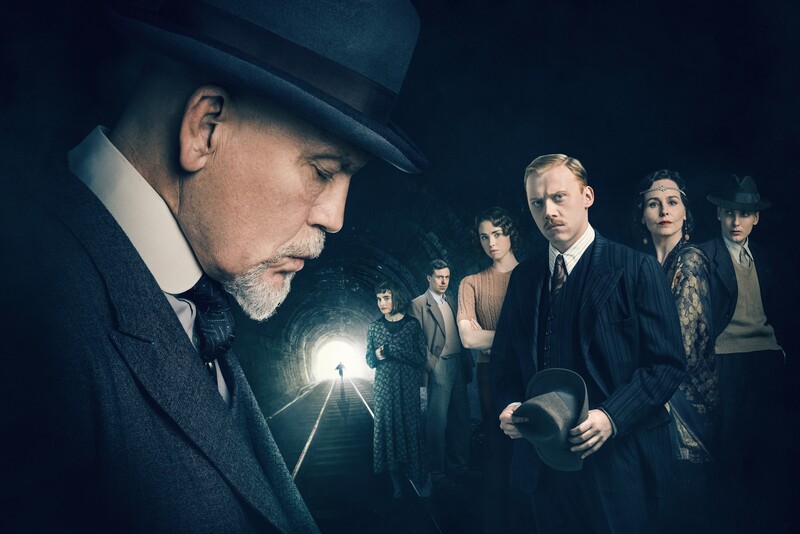 We join Poirot in the 1930s, a time when the nation is dangerously divided and suspicion and hatred are on the rise. In the midst of this, Hercule faces a serial killer known only as A.B.C. First the killer strikes in Andover, then Bexhill. As the murder count rises, the only clue is the copy of The ABC Railway Guide at each crime scene. John Malkovich will play the iconic detective, joined by Rupert Grint (Harry Potter, Sick Note) as Inspector Crome, Andrew Buchan (Broadchurch, The Honourable Woman) as Franklin Clarkea and Tara Fitzgerald (Game Of Thrones, Requiem) as Lady Hermione Clarke. The latest adaptation of a David Walliams book stars David himself and tells the story of a young boy called Tom who finds himself in hospital after being hit on the head by a cricket ball. 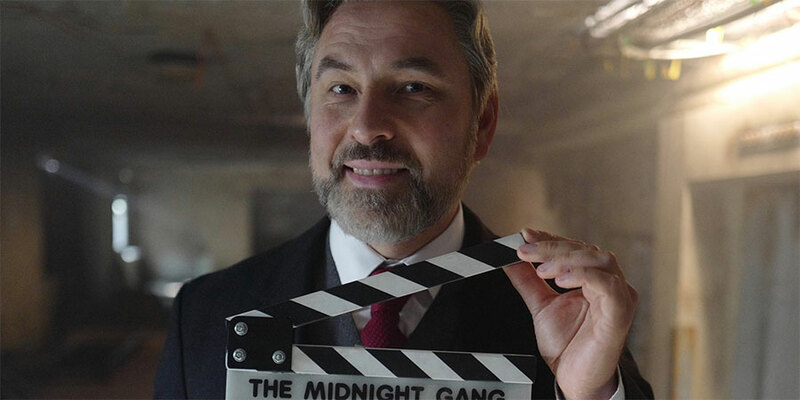 On the children’s ward, he discovers the Midnight Gang, a secret group of children who go on midnight adventures in the hospital making dreams come true. Walliams’ headmaster is joined by Alan Davies as the scary porter, Haydn Gwynne as the kid-hating matron and Amit Shah as the slightly nervous Dr Luppers, while Tom is played by Oliver Zetterstrom. Andrew Davies goes back to Victor Hugo’s 19th century classic for a retelling of the story without music. The dark, gritty drama will delve into the many layers of Hugo’s story, revelling in Jean Valjean and Javert’s cat-and-mouse relationship, against the backdrop of France at a time of civil unrest. A stellar ensemble cast includes Dominic West (Jean Valjean), David Oyelowo (Javert) and Lily Collins (Fantine), as well as Olivia Colman (Madame Thénardier), Adeel Akhtar (Monsieur Thénardier), Josh O’Connor (Marius) and Ellie Bamber (Cosette). Damon Beesley and Iain Morris’ sitcom, which followed a quartet of hapless sixth-formers, first aired back in 2008 and aired on E4 until 2010, before going on to spawn two feature films. Now, Channel 4 will be marking a decade since The Inbetweeners hit our screens, with the original gang of four – Simon Bird (Will), James Buckley (Jay), Joe Thomas (Simon) and Blake Harrison (Neil) – back together for one night only. The two-hour studio show will celebrate 10 years of futile teenage crushes, clunge, fwends and a lot of drinking. Featuring behind the scenes VTs, the story behind the show, surprise guests, celebrity fans, unseen footage and plenty of embarrassing stories, The Inbetweeners 10th Birthday Party promises to be the ultimate treat for fans. 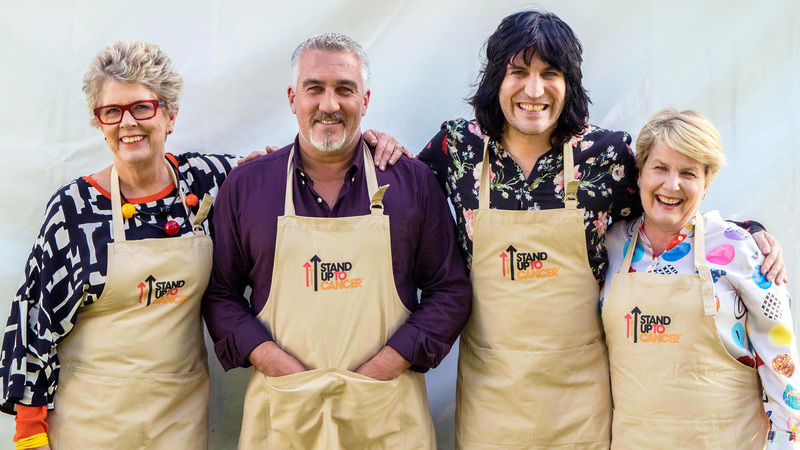 With two seasons under their belts, the powerhouse team of Paul Hollywood, Prue Leith, Sandi Tokswig and Noel Fielding continues to make our mouths water, as we get ready for another festive baking session in the good old tent. Eight former contestants will join them over two episodes, which will air over the Christmas period.